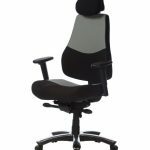 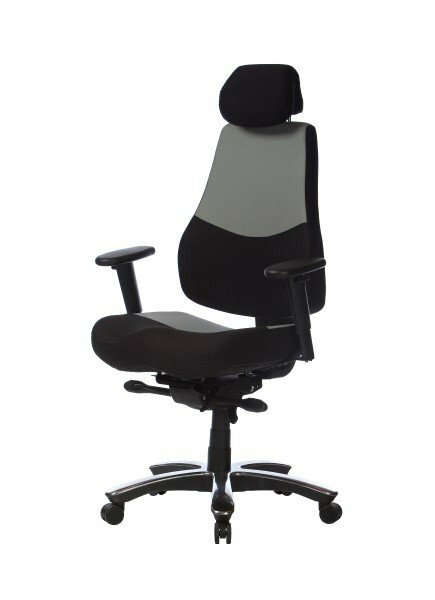 The Ranger Multishift Chair is suited to Control Rooms and Multi Shift Useage, rated to 160KG it is Australian Made and features HD Synchro Mechanism and HD Gas Lift, Fixed Back and Adjustable Headrest. 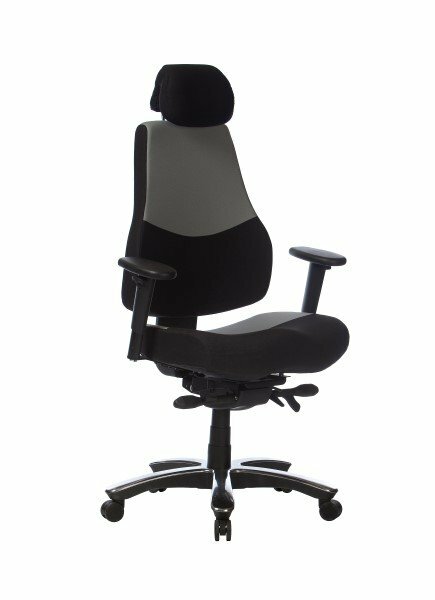 The Ranger Multishift Chair is standard with a Heavy Duty Gas Lift, Heavy Duty Synchro mechanism, seat slide, adjustable headrest and adjustable T arms. 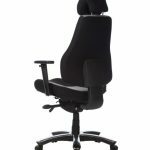 The HD moulded seat foam is contoured like a saddle for a comfortable fit. 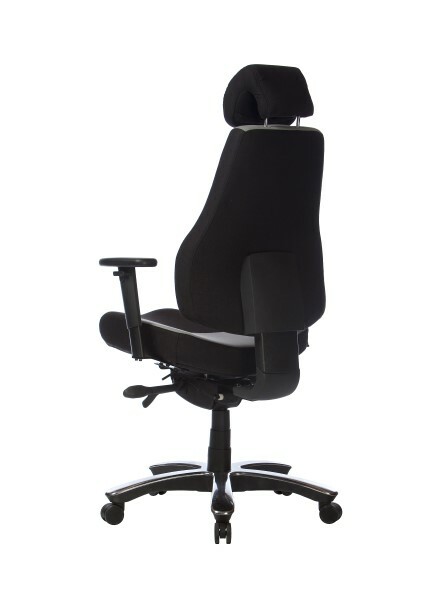 The Frame in the seat and backrest is strengthened with double steel for robust longevity.